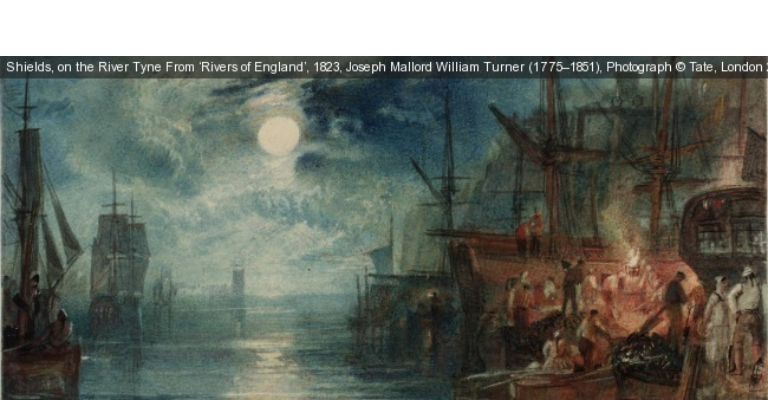 Be inspired by J M W Turner’s moonlit watercolour painting of Shields, on the River Tyne this autumn. The exhibition is a fantastic opportunity to connect with Tyneside’s rich coal history and the community who worked to make it a cornerstone of the national economy by 1826. The painting is exclusively on loan to the museum from Tate Britain, London, and is displayed alongside a series of specially selected riverscape paintings from the South Tyneside Art Collection.